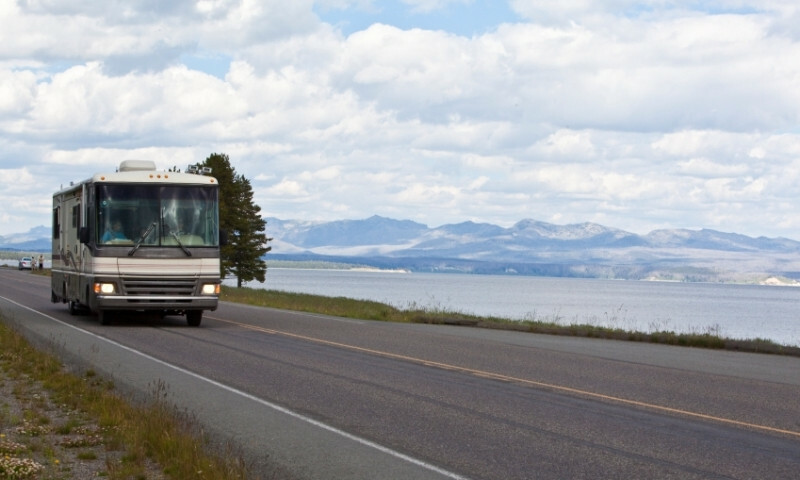 Stay close to the landscapes that brought you to the West with an RV rental and ample places to park it in the Sawtooth Mountains near Sun Valley. Need to recharge from your time on the road? Park it where you’re still surrounded by the Sawtooths and Sun Valley’s amenities are close by. 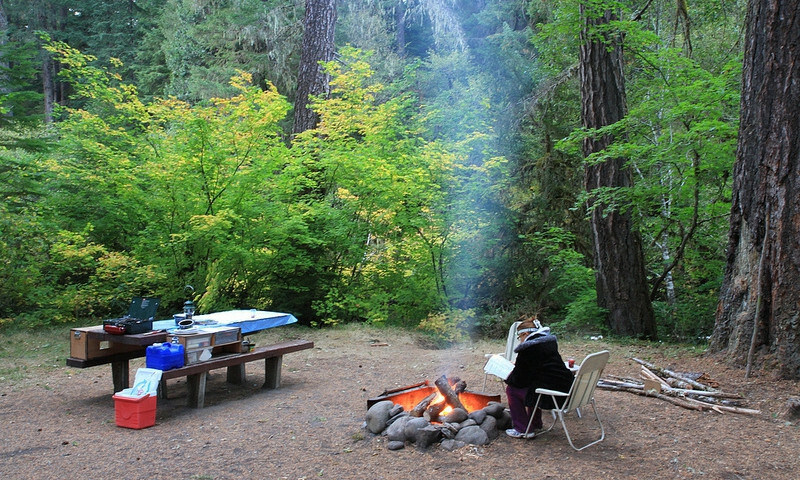 You’ll find many improved campsites along the beautiful Big Wood River, but a backcountry camping enthusiast has no limits in Sun Valley. 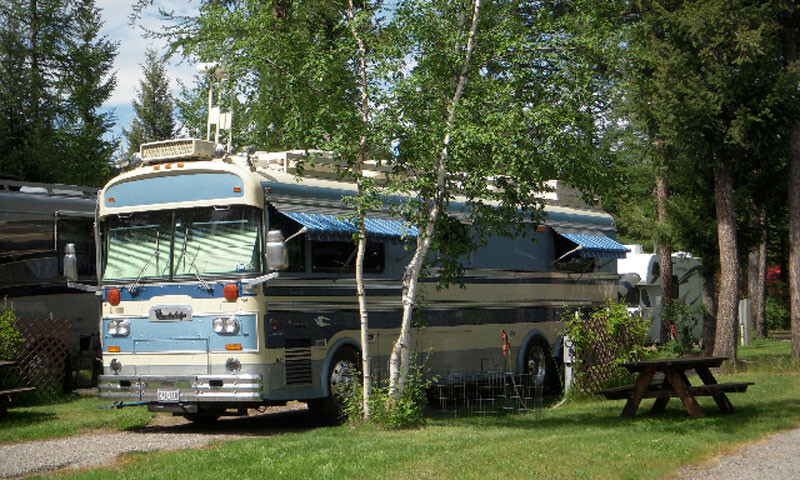 There are a handful of campgrounds in the area that accommodate tents, as well as RVs or hard shell campers. A cheaper option than staying in a local hotel, camping in Sun Valley is also a great way to get to know the area's wonderful outdoor community and many activities.